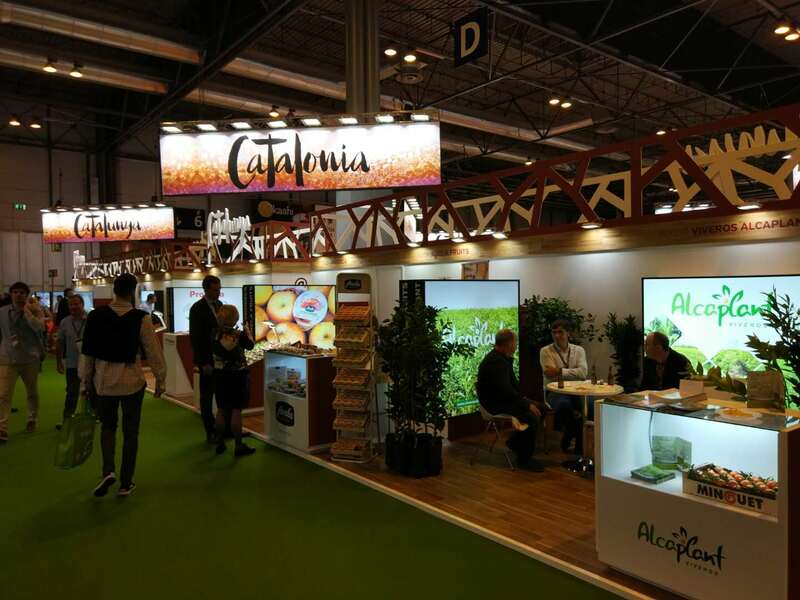 This week we could not miss the sixth edition of Fruit Attraction, the International Trade Show for the Fruit and Vegetable Industry, organised by FEPEX (Spanish Federation of Associations of Producers and Exporters of Fruits, Vegetables, Flowers and Live Plants) and IFEMA. 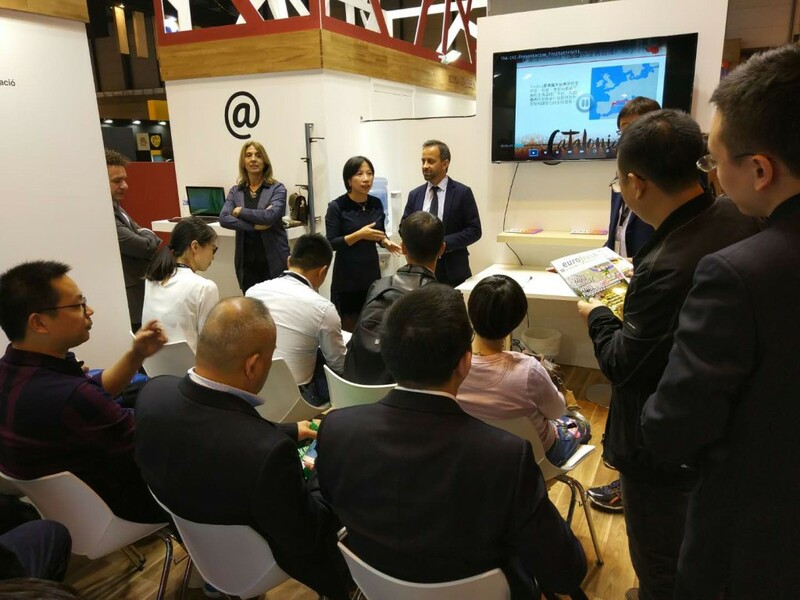 Eibens attended with the objective of getting a deeper understanding of Spanish fruit and vegetable sector and its opportunities in Chinese market. 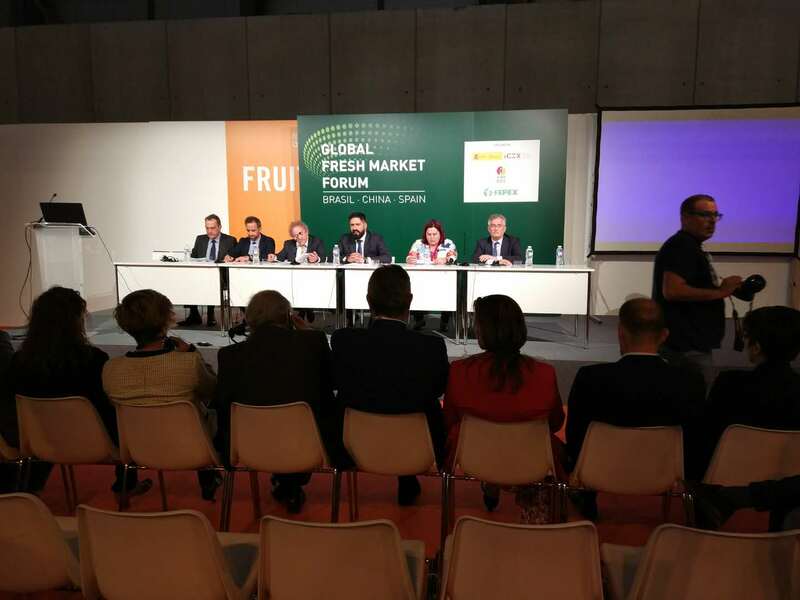 Since Spain in one of the few countries in the world approved to import stone fruits and citrics into China by Chinese authorities, there is still a huge potential to be exploited.